Geelong faces a parking squeeze with the development of a $170 million convention centre, according to a councillor. The potential loss of car parks on a site earmarked for the centre and the extra traffic it would attract could add more “stress and burden” to parking in the city, said Cr Eddy Kontelj. Deakin University had 540 parks on the waterfront site but Cr Kontelj said he was unaware of any “clear picture” to replace all of them. 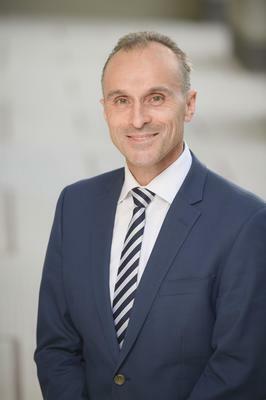 Cr Kontelj, whose ward includes the central city area, believed that the convention centre would have “somewhere within 400 to 500 spaces” but was unsure how many would go to Deakin. He warned that convention centre patrons and staff would compound any shortfall in Deakin parking. “There will be more visitors down here for the convention centre, so it will have an impact on parking within Geelong,” Cr Kontelj said. An internal Deakin email last month said staff and students using the 540 parks would “not be disadvantaged”. The university was working on options for “replacement car parking at the Waterfront Campus”, the email said. The Geelong Indy was unable to obtain further information from Deakin about its parking plans. 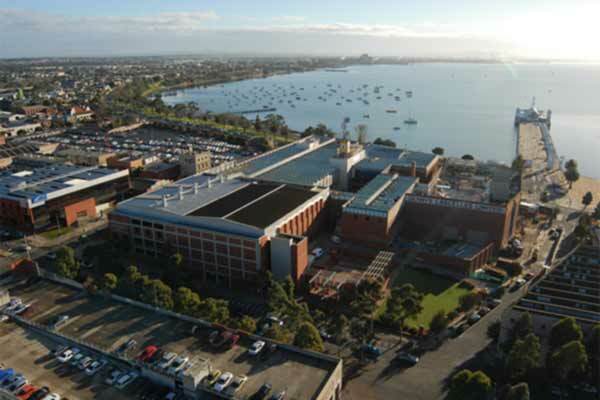 Funding for the long-awaited convention centre was included in a $355 million Geelong City Deal joint agreement between Federal and Victorian Governments last month. Government figures have indicated the facility would be worth $50 million annually to Geelong’s economy. The centre would create 270 jobs and a further 600 during construction. Early plans for the facility include an exhibition space, banquet facilities, meeting rooms, a business centre, a hotel and retail outlets. Cr Kontelj was “unsure” when construction of the 1000-seat building would begin. “We’re in the early stages. There’s still detailed work occurring,” he said.